The economical and commercial collaboration between the EU and Haiti is intended to promote an increasing integration of Haiti into the global economy, while respecting Haiti’s political choices and development priorities. Currently, the ‘Everything But Arms’ regime determines trade relations between Haiti and the EU. This means that Haiti is allowed to export its products duty-free and quota-free to the European market, but that vice versa Haiti can levy import taxes on EU products. However, Haiti, as member of CARIFORUM, is supposed to ratify the Economic Partnership Agreement (EPA) with the European Union. So far, Haiti has resisted ratifying the EPA, which obliges the country to lift its import barriers for the majority of European products and services. 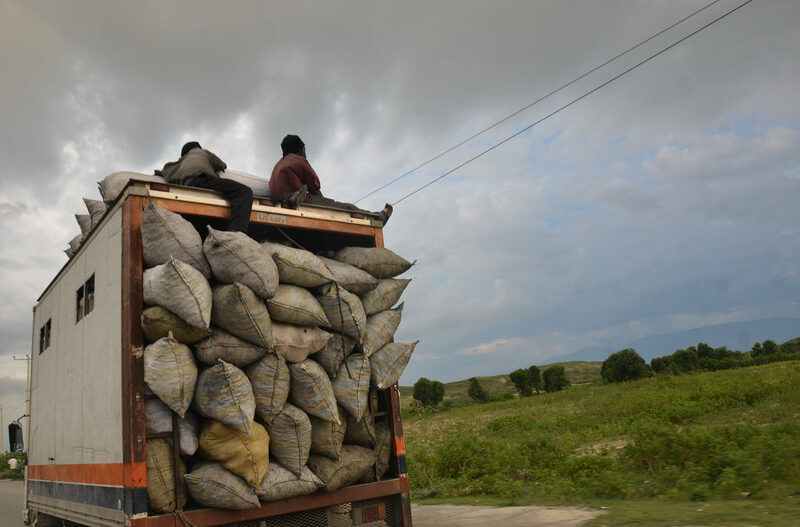 In the context of Haiti, which is already a very open economy with low import tariffs, such a free trade agreement would deal yet another blow to local producers, especially in the agricultural sector. It would further diminish the political space of the Haitian government to protect essential sectors of its economy, which are not yet sufficiently competitive for international trade. Thanks to a strong mobilisation of Haitian civil society against the ratification of the EPA, the Haitian parliament has until now resisted ratifying the agreement. As a consequence, Haiti remains under the more favorable ‘Everything But Arms’ regime. Currently, there is an impasse between Haiti and the EU with regard to the EPA. The Haitian government asked for an independent study on the consequences of the EPA for the Haitian economy. 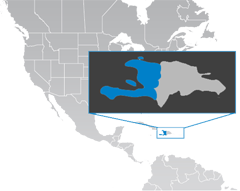 The study (download .pdf), published in…, advocated for a special and differentiated treatment of Haiti as the only Least Developed Country (LDC) in the region. Since then, also due to the 2010 earthquake and the ensuing reconstruction process in addition to the constitutional crisis in 2015 and subsequent elections, the EPA has not been in the political spotlight. In the meantime, the EU regularly reminds Haiti to ratify the EPA as soon as feasible.